Our global outreach works with strategic partners to serve those in the poorest areas of Africa, Asia, Latin America and more, through child sponsorships and Beyond Borders trips. Eastside has partnerships all over the world and each year hundreds from Eastside travel Beyond Borders. Visit our Beyond Borders page below to find out more about this year’s trips. The problems in the world can be overwhelming. But when you invest in providing better nutrition, clean water, education and the hope of Jesus for a single child, you have a significant and very real impact on an entire community. 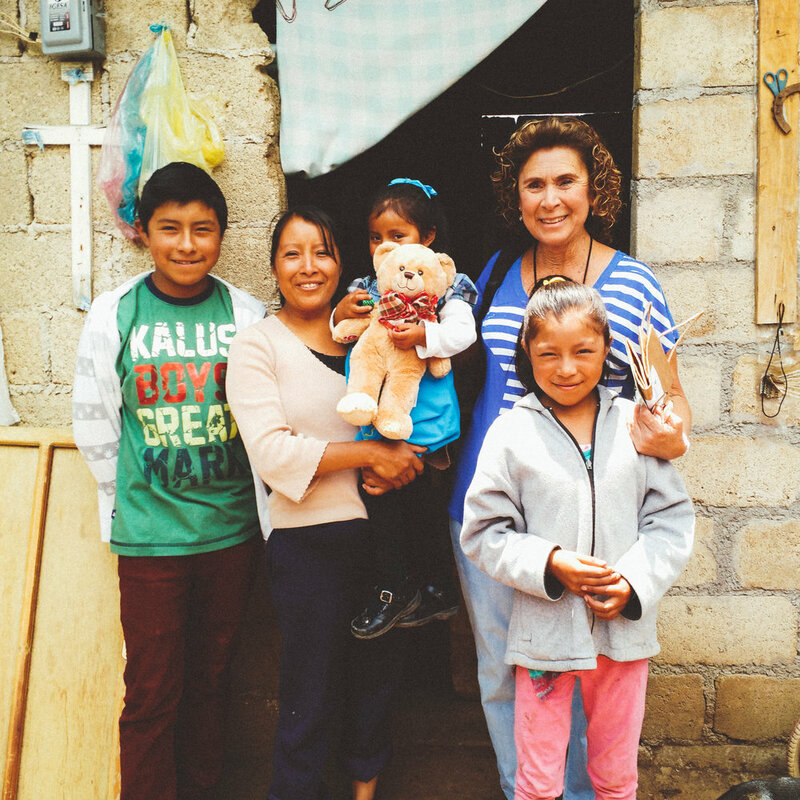 Together, Eastsiders have sponsored more than 1,500 children. And, all our sponsorship programs allow you the unique opportunity to meet your sponsored child on a Beyond Borders trip. Approximately 100,000 children live in the slums of the Mathare Valley in Kenya. 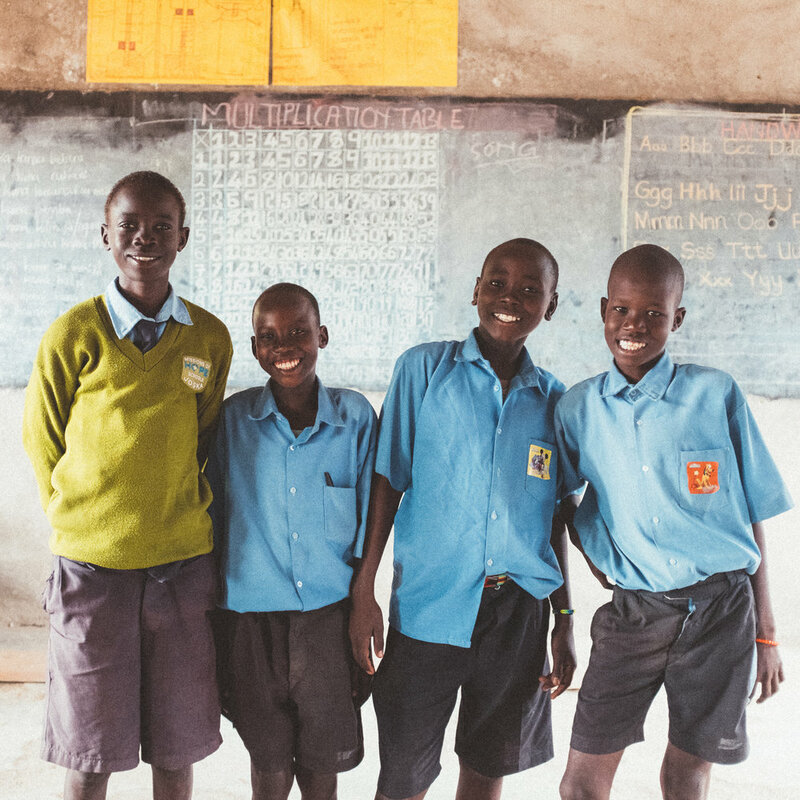 Sponsorship gives a child a future through education, nutrition, medical care and a solid spiritual foundation. Education, school supplies and uniforms, 2-3 meals a day, medical care, health workshops and counseling for their entire family, VBS, camps and more. Support children at City of Refuge who are either orphans rescued from the streets of Tijuana, or children abandoned by their families. Housing, food, clothing, clean water, medical care, Christian teaching and education. Support the work of Compassion International by sponsoring a child whose family most likely lives on just $2 a day. Food, clean water, medical care, a Christian education, academic counseling, and social/emotional development.